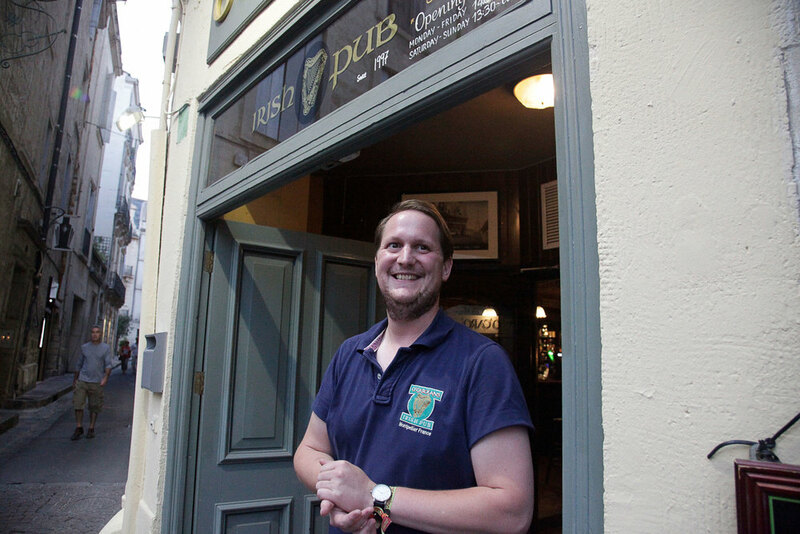 O’Carolans wouldn’t be a real Irish pub if we didn’t serve Guinness, and we wouldn’t be a real Irish pub without traditional Irish hospitality. 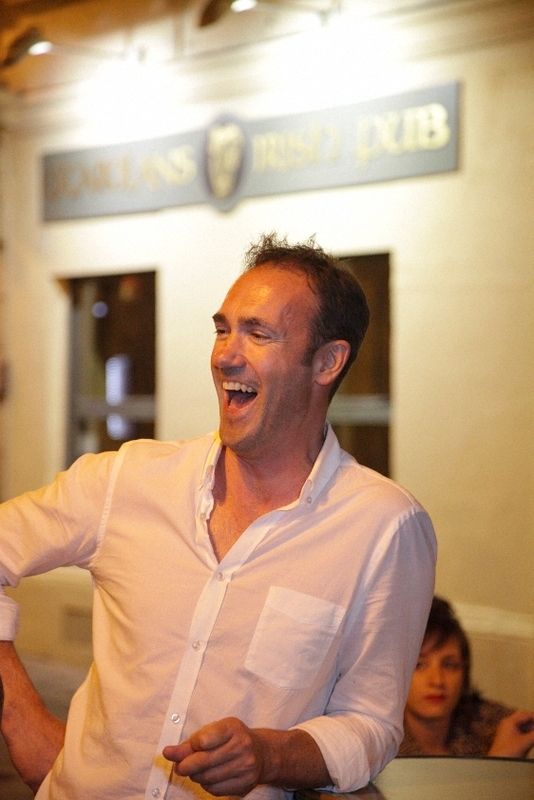 On any day of the week, you can be sure of a friendly welcome from pub owner Gareth Holmes, manager Anthony Hollyhead, and their team of English-speaking bar staff. Wherever you’re from, they will make you feel at home. Are you interesting in finding a great job in sunny Montpellier? 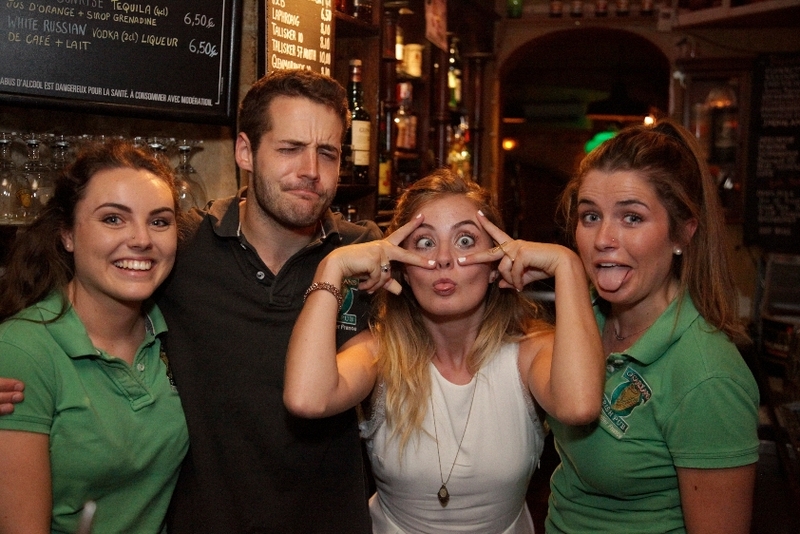 O’Carolans is always on the look out for great bar staff who know how to makes customers come back again and again. Send your CV to Gareth and give him three clear reasons why your photo should appear on The Team page.